Siargao, an island 45 minutes from Cebu by plane, is one of the easternmost islands of the Philippines. It used to be unknown in the tourism scene until it was featured by famous surfing photographer John Callahan in the 1990’s. Since then, tourism in the island has boomed because of clear waters, tidal pools, and its surfing scene. Nature’s Best. Magpupungko’s Tidal Pool. All that turquoise water isn’t good unless you can plunge into it. Siargao has its share of coral reefs and dive spots like many other beaches in the Philippines. There are many dive shops that offer gear rentals and diving crash courses for brave and adventurous tourists. To the west of Siargao is the town of Socorro. 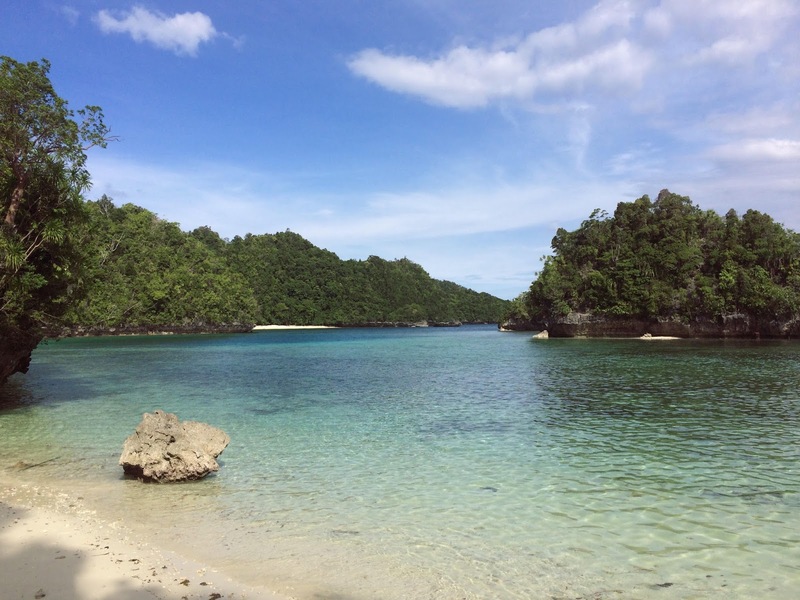 It is best known for Bucas Grande, also known as Sohoton Cove National Park. 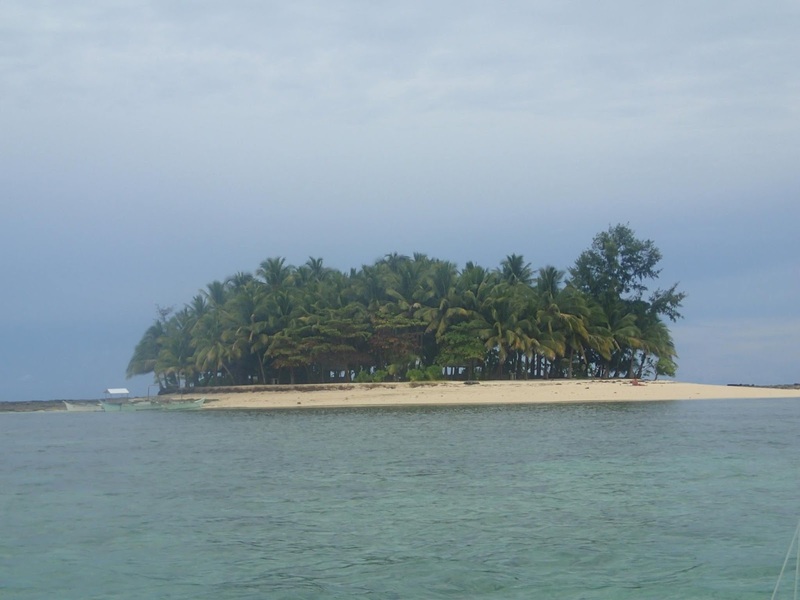 It is accessible via ferry from the Dapa port in Siargao and costs about 100 pesos. From Socorro, there are boats that can be hired to Bucas Grande. 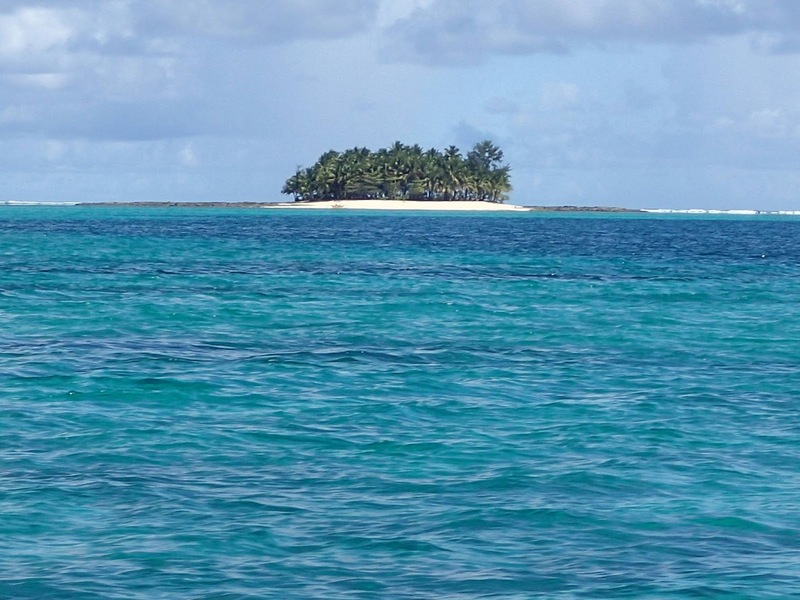 Bucas Grande is composed of a network of limestone islands, some of which are still unexplored. The scene is framed by virgin mangrove forests and clear blue waters with white sand beaches. Some islands house limestone caves where tourists can visit the resident cluster of bats. Sohoton Cove is also famous for its lagoon filled with stingless jellyfish that swim around the water like a living lava lamp. Sohoton Cove is declared as a protected area of the Department of Environment and Natural Resources. As one of the foremost tourist spots in the country, Siargao does not fall short of quality accommodations for tourists. The recently opened SiargaoBleu Resort and Spa offers guests with a relaxing experience to complete their stay on the island. The resort offers spa amenities and chic suites in modern architecture around a central pool. It also has a gym, bar and restaurant to complete the resort experience. Chic. Siargao Bleu’s elegant accommodations. Modern Architecture. Siargao Bleu’s swimming pool. What sets Siargao apart from other beach islands in the Philippines is its distinction as the surfing mecca of the south. It is a literal surfer’s paradise, with seven-foot waves available for most of the year (from September to May) in the clear blue waters of the Pacific. It’s odd to see people flocking to the beach in October, but that’s exactly what happens in Siargao every last quarter of the year. September/October marks the start of surfing season in Siargao, and surfers from all parts of the country head to its shores. The reason for their pilgrimage: the famed Cloud 9 surf beach. 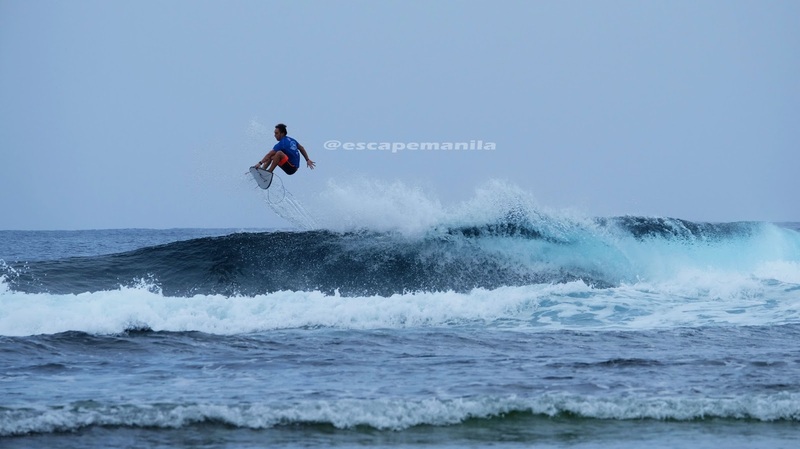 It is also at the start of the surfing season that the Siargao International Surfing Cupcommences. Last year marks its 21st year, with surfers from Australia, Brazil, Indonesia, South Africa, and the United States competing with local surfers for the prize. The prize was won by John Mark Tokong, an 18-year old local of Siargao Island. All in all, he won a total of 8,000 USD. If (and it’s a really big if) tourists ever get tired of frolicking in the waters, in that rarest chance that someone feels that he’s had enough of the beach; an inland adventure is always an option. Tourists can rent motorcycles to explore the villages to see what happens behind the scenes in the island. The lush rice fields dominate the villages, and provide a welcome contrast to the never ending coastline. Locals are always friendly and eager to talk, and might just lead curious people to off the beaten track destinations like the newly opened Tayangban Cave Pool in the town of Pilar, great for a midday dip. If you’re looking for a place to eat in the Island, great choices from seafood to local and foreign cuisines are available. 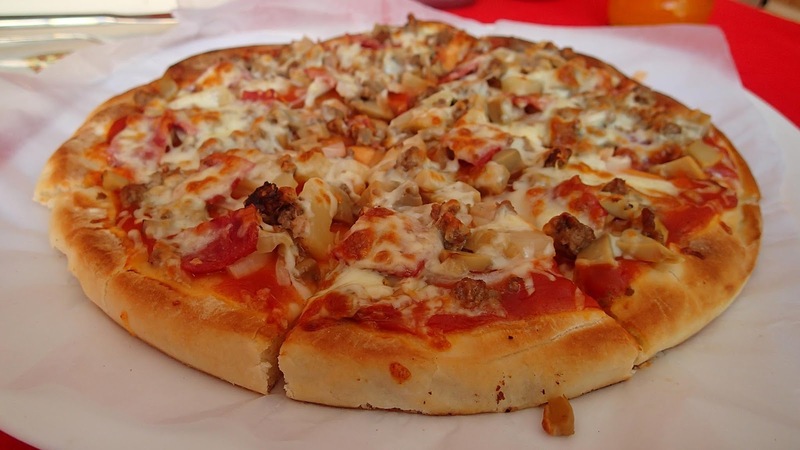 One must try Aventino’s Tricia – a three layer of thin crust pizza with cheese, meat and veggies. Pair it with a cold drink and you’ll have a satisfying meal after an exhausting island activity. Siargao offers a unique balance of excitement and relaxation in one island. It is an ideal getaway for both the adventurous traveler and laid back tourist. Eddie’s Beach Resort Siargao – Check room rates and availability. White Sands Paradise Beach Resort – Check room rates and availability. Reef Beach Resort – Check room rates and availability. Tiki Bungalows & Bar – Check room rates and availability. Siargao Bleu Resort & Spa – Check room rates and availability. Romantic Beach Villas Siargao – Check room rates and availability. Tarzans Beach Resort – Check room rates and availability. Where to stay in Surigao City? Recommended hotels to stay in Surigao City. Please click the name of the hotel below to check the rates and availability.